‘The passion I have from my work as a neuroscientist and for my family comes from the same source: my belief, as a Baha’i, that the main purpose of our lives is to be of service to others and work towards shaping an ever advancing society,” says Dr Sahba Nomvula Besharati. 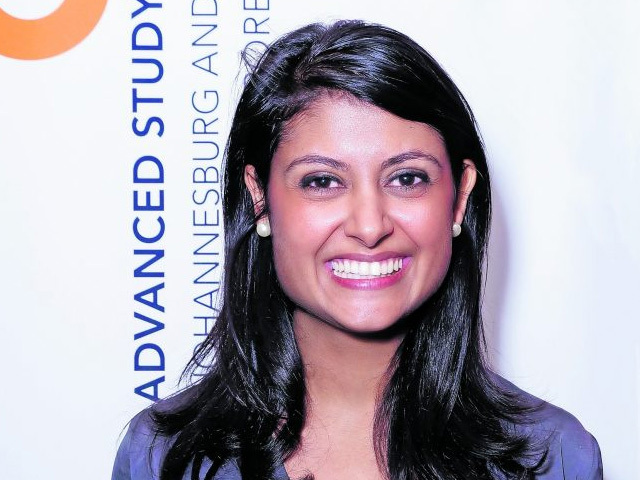 Besharati holds a postdoctoral fellowship in neuropsychology from Wits University’s psychology department. Her PhD was funded by a Commonwealth Scholarship and was awarded jointly by the University of Cape Town and the King’s College in the UK in 2015. Her current research is on the social-cognitive and neuroanatomical basis of self-awareness in infancy and childhood. In 2017 she initiated “Brain Matters”, an interdisciplinary seminar series and collaboration of two research centres and two neuroscience societies presented by four South African academics and two international scholars. The final event in 2017 was an NRF-SAfm Science for Society lecture broadcast live on SAfm. The series has continued in 2018 with a lunchtime seminar and a one-day workshop on drawing the brain in order to understand neuroanatomy better.